We like to think of a cars engine as its brain. It is the focal point for everything that you want it to do and could be considered as the vehicles main central system. However, just like a brain, the engine relies on a number things running smoothly to ensure it works properly. Failing to monitor your vehicles engine and general performance could lead to long term damages and ongoing repair expenses that you otherwise, never even considered previously. The engine relies on engine oil to ensure that everything runs as it should do – just like any engine really, no matter if it’s a car, motorbike, or lawnmower; if it has an engine it needs oil. The oil helps to lubricate the components that are constantly moving around to prevent it from overheating and getting damaged. One of the earliest signs of poor maintenance is typically associated with everyday driving. If you notice that your Audi is struggling to pull away from junctions and even starts to stall regularly; you have a problem. As a result of poor vehicle maintenance, the car’s fuel filter may have become blocked and cause the car to stall on a regular basis. If after the initial inspection the filter is not confirmed as the fault, there could be an underlying problem with a number of spark plugs or even the entire coil pack. 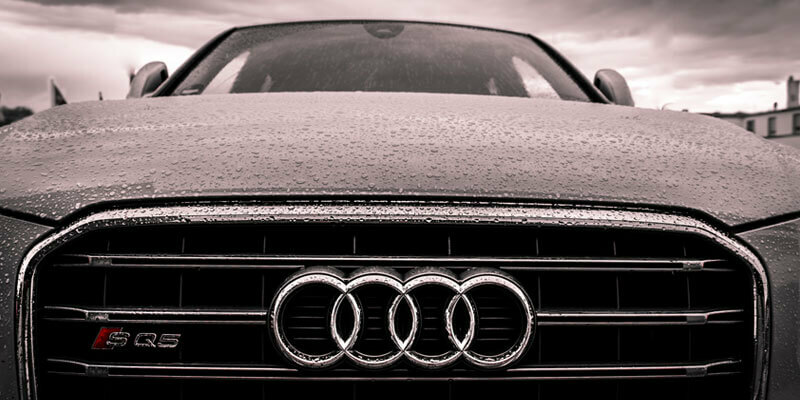 Your best bet would be to contact an independent Audi garage to arrange for a full Audi service in Milton Keynes to ensure that the remaining filters, plugs and fluids are maintained correctly. Is your engine finding it hard to start? If the car is finding it difficult to start regularly and you have checked fluids, filters and spark plugs; you may have a problem with the battery that is currently installed. If the battery is losing power, it’s unable to provide the ignition that the spark plugs need to engage the engine. If you notice that the car struggles to start and the lights on your dashboard are slightly dimmer than usual then it pretty much confirms that there is an issue with the battery. Check to see if there are any warning lights appearing – chances are; if there is an issue with the battery, the appropriate warning light may appear. You’ll need to take the vehicle to a specialist garage and ensure that the fault is diagnosed and dealt with accordingly. One of the biggest indicators of a fault with any car is the illuminated warning light that could appear on your dashboard when there is a problem. However, if a warning light does show up – don’t panic. The warning lights appear to show that there is a fault, but well in advance of any real dangerous issues. They are simply in place to signal that you need to get the car looked at. If the light is amber, it means that the problem needs to be looked at as soon as possible. However, a red warning light means that the vehicle needs to be looked at immediately and you should stop in a nearby location and contact a roadside recovery team. 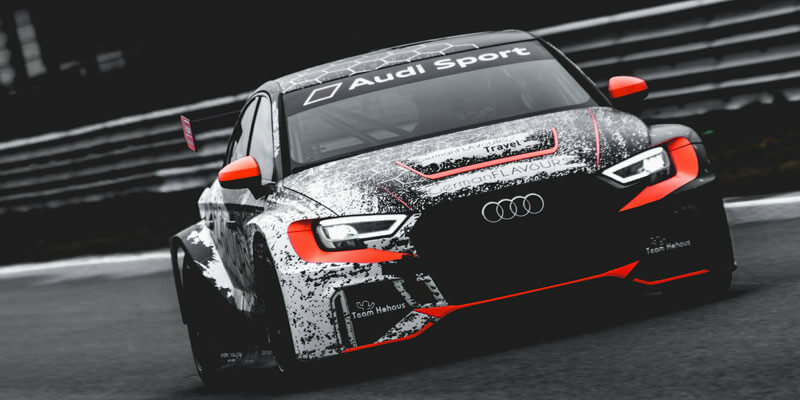 As we have mentioned previously, your Audi needs to have the right amount of engine oil to help absorb heat and stop components from overheating and causing problems. The engine has a lot of moving parts; the engine oil lubricates those parts to stop them grinding together and heating in the process. The best way to prevent your engine from overheating is to monitor the oil levels on a regular basis and make sure that there is a good amount in the reservoir. If it needs topping up, either do it yourself or make sure that the car is serviced on an annual basis. Have you started noticing exhaust smoke? Now if you live in a cold environment, then you’re going to be pretty used to the site of exhaust emissions coming out of your exhaust when you start the engine. However, there is a big difference between exhaust emissions and smoke. If you notice smoke coming from the exhaust, it could be the early signs of an oil leak. The smoke signals that the engine oil is no longer able to provide enough lubricant to the moving components, and as a result has started to emit fumes in the form of smoke via the exhaust system. You need to take the vehicle to a garage, repair the leak and replenish the oil level before you can continue to use it safely. Next Post What is vehicle ECU remapping?